Corvette news, opinion, discussion, and contests. 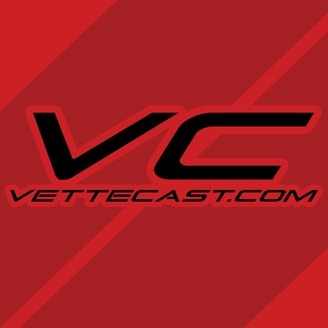 The post Vettecast 24 – C8 Corvette News and Ridiculous Rumor Roundup appeared first on VetteCast - The Corvette News Podcast. VetteCast 22 – Is the 2019 Corvette ZR1 UNSTOPPABLE? 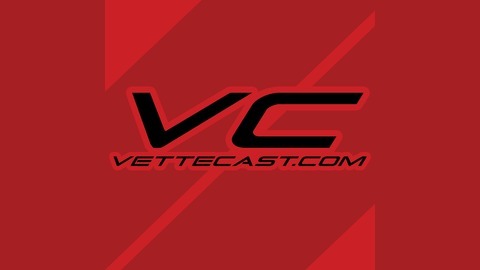 VetteCast 20 – More C8 Corvette News!